A new year brings a new idea. To photograph and record a year on our farm. 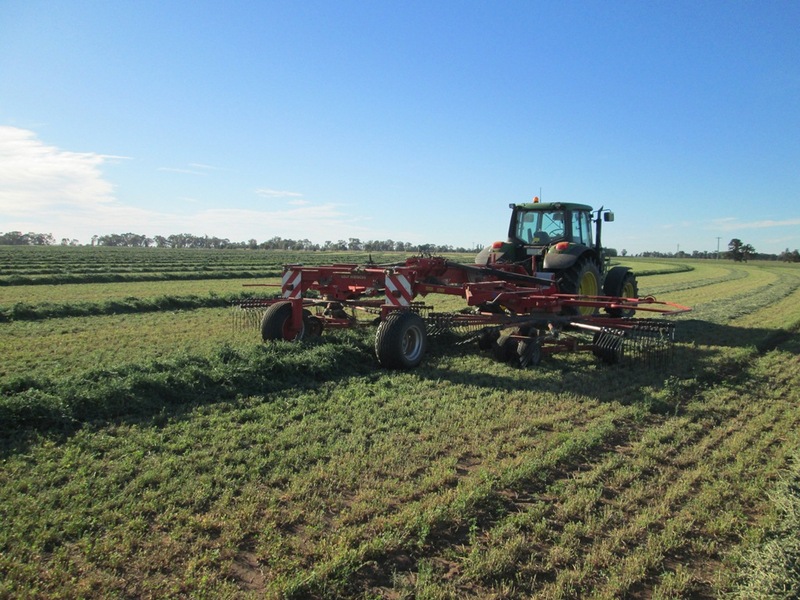 Raking lucerne hay early on New Years Day.